The Building Maintenance Mechanic I (H & V), II (H & V), Heating and Ventilating Mechanic, and Senior Plumber all have a last file date of August 10, 2015 and exam date of Sept. 12, 2015. The Director of Risk Management last file date is Aug. 28, 2015 and the exam date is Oct. 17, 2015. 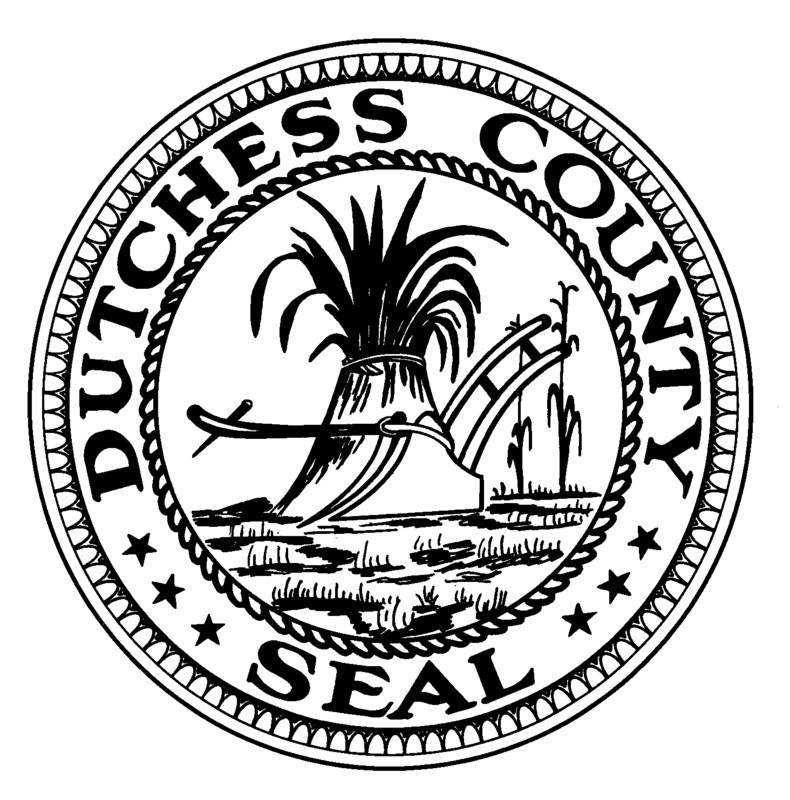 Posted in Job Opportunities and tagged Dutchess County, Dutchess County Legislator District 14, employment opportunity, Francena Amparo, Job Opportunity, Legislator Amparo, Legislator Francena Amparo, Poughkeepsie, Wappingers Falls on July 23, 2015 by Dutchess County Legislator Francena Amparo.